This is the first year that I'm entering this challenge and I'm excited for it! This is a challenge to read books by LDS authors during the month of July. 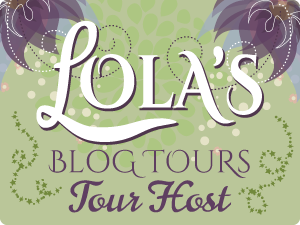 It wasn't until I started blogging that I realized how many LDS authors are out there and I love to support them! 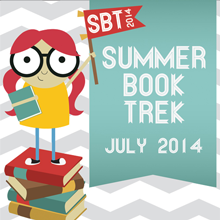 To learn more about the challenge and join in on the fun, click on the "Summer Book Trek 2014" link above. Great list! I've read Paris Cravings. Cute. Happy reading!